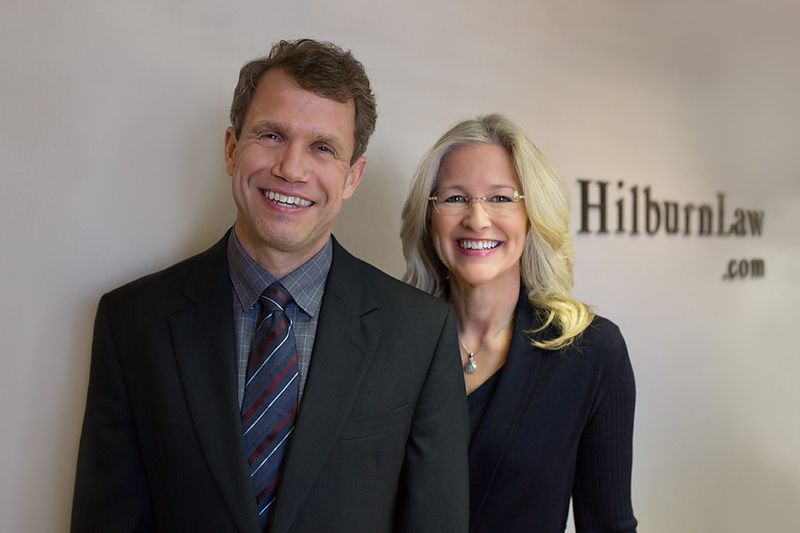 Hilburn & Hilburn is a Shreveport employment law and business law firm. We also help our clients with wills, successions and other matters. We are a seasonsed Shreveport employment law firm representing clients with interests primiarly in North Louisiana and East Texas. Solving our clients’ problems through negotiations, transactions and lawsuits, when necessary, is our business. As a Shreveport employment law firm, we regularly review employer liability exposure in contracts, torts and state and federal employment laws and regulations. In over 20 years of practice, we have experience in a wide variety of general and business matters including trademarks, copyrights, construction, collections, contract drafting and disputes and other matters. Cary Hilburn and Jennifer Hilburn both hold law licenses in Texas and Louisiana. Both have litigation, mediation and arbitration experience. Both practice in federal and state trial and appellate courts and administrative agencies. Our primary areas of practice largely overlap and include labor and employment law, business law, wills and successions. We also practice with experience in other areas. In 2001, after seven years of practice, Jennfer as a trial attorney with the U.S. Department of Labor and Cary in private practice, we left Dallas, Texas to make Shreveport our home. We continue to work with clients throughout Texas and Louisiana and across the country. We listen to your problems, find answers to your questions, and work with you to solve your most important personal and business problems. We are competent, experienced and provide service that rivals any Shreveport lawyer, while treating you with courtesy, dignity and respect. By shouldering some of your burdens, we help you move on with your personal life and business affairs knowing you have the right legal expertise and voice of common sense and reason your situation requires. Starting with your first call to our office, we respect your privacy and strictly abide by our duty to keep your communications confidential. We serve at the pleasure of our clients. Our office is located in South Shreveport near the intersection of 70th Street and Youree Drive. Unless otherwise indicated, the attorneys with this firm are not certified by the Louisiana or Texas Boards of Legal Specialization.